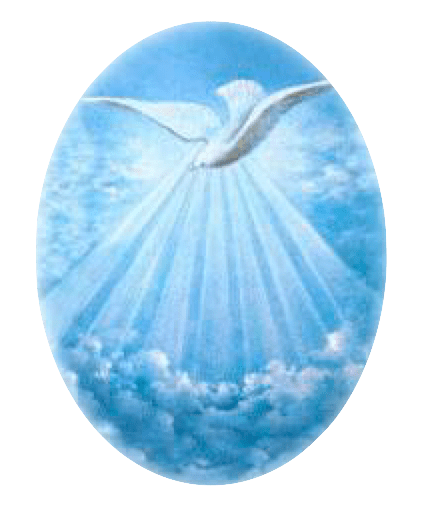 Phone Seminar, Part II – Come Holy Spirit Enlighten Us! how to prepare to receive the Holy Spirit and its gifts. can become Saint Germain’s Great Golden Age. In this second session, the focus shifts to the gifts and administrations of the Holy Spirit. Exploring more fully the gift of the discernment of spirits, we will also look at specific aspects of the path of the Holy Spirit. Announcements, General Posts gifts of the holy spirit, holy spirit, Teachings of the Ascended Masters, telephone seminar. permalink.